Amundi Pioneer Investment Management’s dedicated insurance-linked securities (ILS) mutual investment fund strategy has shrunk in the last quarter of record, as ongoing catastrophe loss development shows in its portfolio. The Pioneer ILS Interval Fund grew its total net assets to $992 million by October 31st 2018, while at the time the ILS investments in the portfolio were reported to have cost the asset manager almost $990 million. It’s now clear that continued loss development affected the mix of collateralized reinsurance quota shares, reinsurance sidecar investments and some catastrophe bonds during the next three months. Amundi Pioneer reported Friday that the total net assets in the Pioneer ILS Interval fund had contracted to just $904 million as of January 31st 2019, while cost of the reinsurance and retrocession linked assets in the portfolio is reported as almost $1.004 billion. Hence the net asset value of the portfolio was roughly 10% down on its actual cost at Jan 31st. 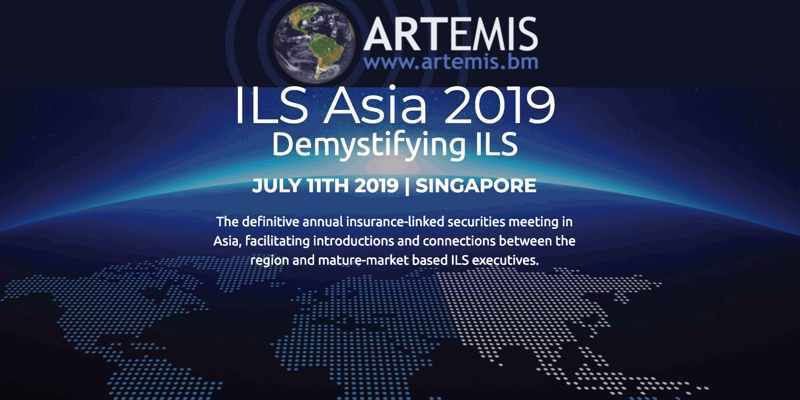 Glancing through the portfolio it is clear that more catastrophe losses have been realised, with a number of private ILS deals, likely collateralized reinsurance quota shares, having seen their value decline over the last quarter of record. Among positions that have lost value in the quarter to Jan 31st 2019 are reinsurance sidecars from Chaucer (Thopas Re 2018), TransRe (Pangaea 2018), Brit (Versutus 2018), MS Amlin (Viribus Re 2018) and others. As these have all lost value in that quarter its possible that loss creep is the reason, with the likely causes hurricane Irma and /or typhoon Jebi. There are plenty of other reinsurance sidecars that have not registered a decline in value over the same period though, but the losses are evident in the Pioneer ILS Interval fund portfolio across collateralized reinsurance quota shares as well with many positions registering declines in the last quarter of record. The impact of these declines in value has been to shrink the total net assets of the fund even though the portfolio is larger, as denoted by the cost of the investments having increased. 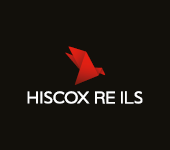 New investments have been added to the portfolio, in terms of investments made in some of the 2019 reinsurance sidecar issues as well as some private ILS deals. Interestingly, there are a few private transactions that are 2019 deals but have lost value already, suggesting they may have been impacted by loss events that have occurred in this calendar year. However other new investments, largely the sidecars are all gaining value as they are mostly loss free so far this year. Investment managers like Amundi Pioneer will be hoping that adverse development on loss events from prior years begins to slow, so they can realise the true valuations of the ILS assets their portfolios contain and begin to deliver more stable returns to their investors. The continued decline in valuations of many private ILS and sidecars through November to end of January is a clear indication of the ongoing loss creep challenges ILS fund managers were facing at the time.